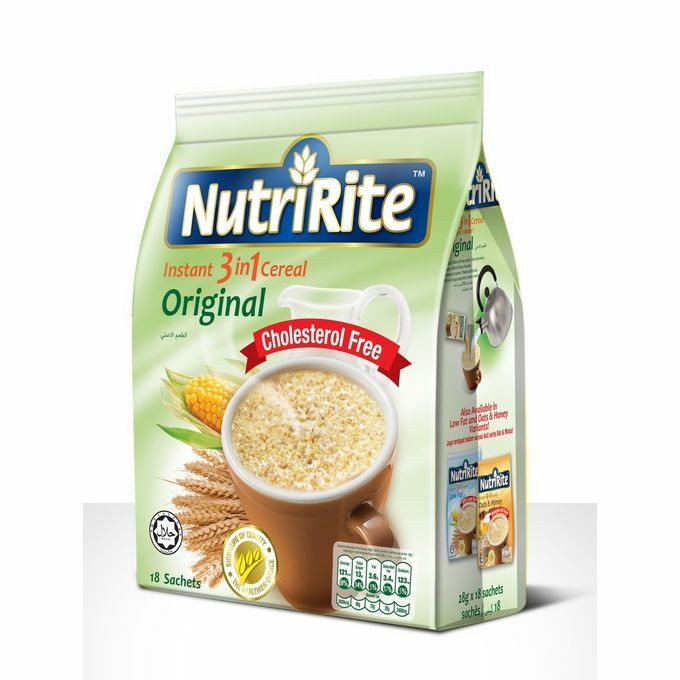 NutriRite is its the newest instant cereal drink you’ll love! It’s loaded with nutrients you need to power up your day. It chooses only superior-quality ingredients and process them using stringent quality control standards. 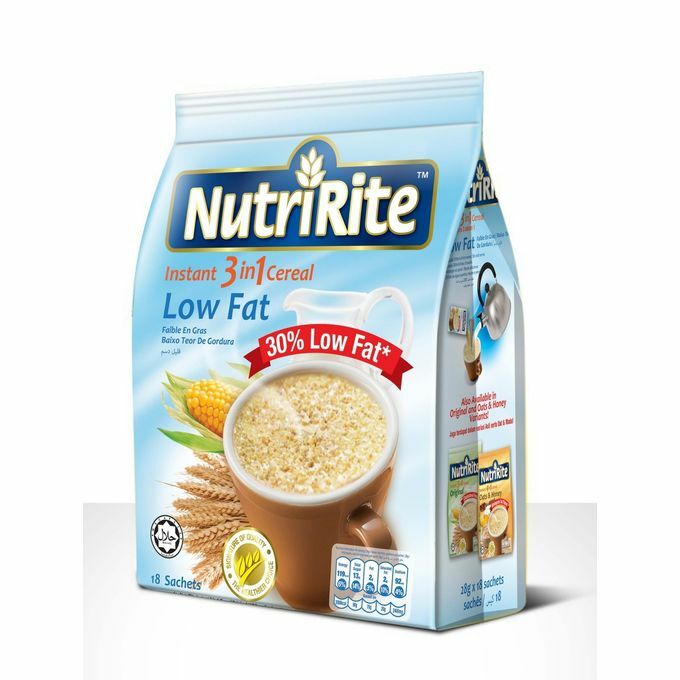 And no other cereal drink compares to NutriRite, because it is delicious and low-fat. 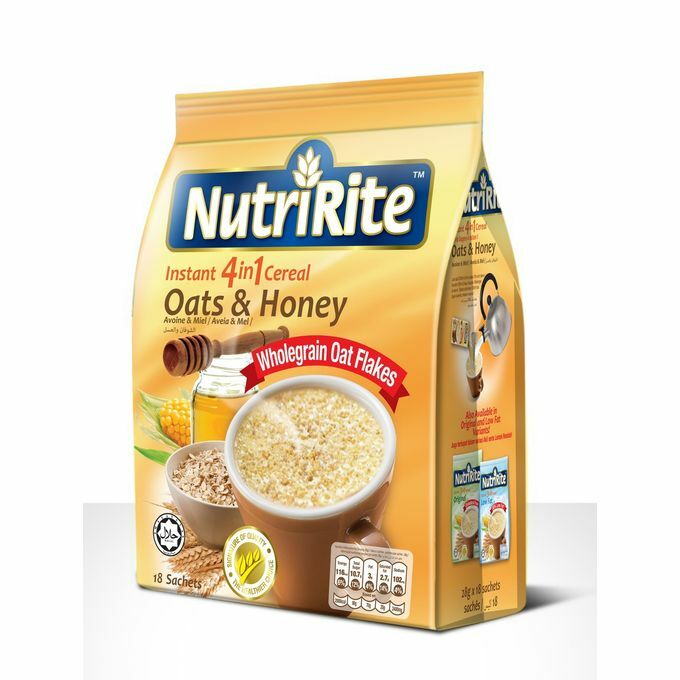 NutriRite is also available in Orginal Flavor and Oats & Honey. NutriRite – nutrition done right!